Rick's Pocono Blog: Lakefront Housing in the Poconos Is Number One! Looking to a buy a home in the Pocono Mountains? I am Here To Help! 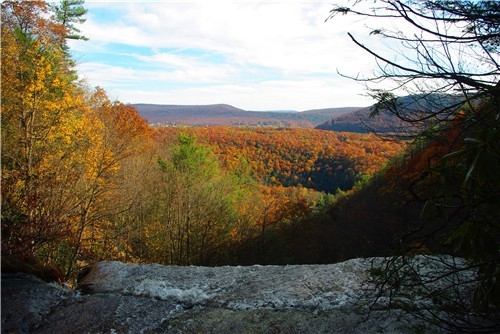 The Pocono Mountains offers its Home Owners, Second Home Buyers, and Vacation Renters A lot of options. The most popular Home Setting of Choice is the Lakefront Home. Lakefront housing in the Poconos has steadily been the most popular purchase of any home in the Pocono Mountains! Bodies of Water flow throughout the entire Mountain Region. The Lehigh River flows through Amenity Filled Communities such as Bear Creek Lake and Riverside Estates, The Delaware River flows through The Stroudsburg and Deleware Water Gap area, and there are so many Lakes, Streams, Creeks, and even waterfalls in some areas! Lakefront Housing in the Poconos is your ideal spot for all of those who Appreciate The Great Outdoors. That is why The Pocono Mountain Lakefront is the MOST sought after property or second home here in the Pocono Mountains of Pennsylvania! Here's a Beautiful Picture of the Lehigh River Streaming threw Jim Thorpe Pa!